As if the first few trailers weren't enough to get us excited for the second season of Daredevil, this new final trailer comes along just three days before the new season arrives on Netflix. 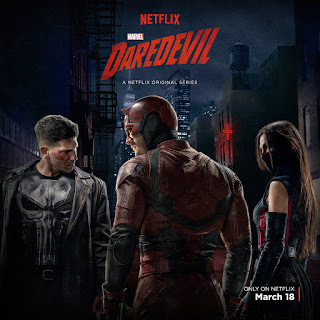 Matt Murdock and company will face new challenges this season as The Punisher is set to debut and a familiar antagonist from the comics, The Hand, will be making their live action first appearance. Daredevil Season 2 arrives on Netflix this Friday, March 18th.